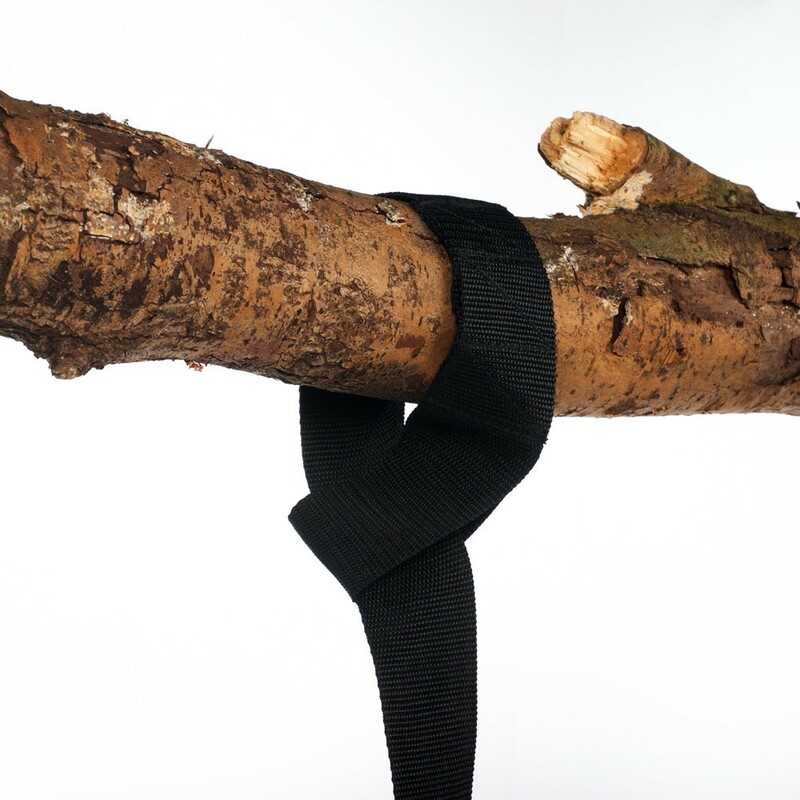 The tree protector strap for installing swings, hammocks or a hanging tipi. 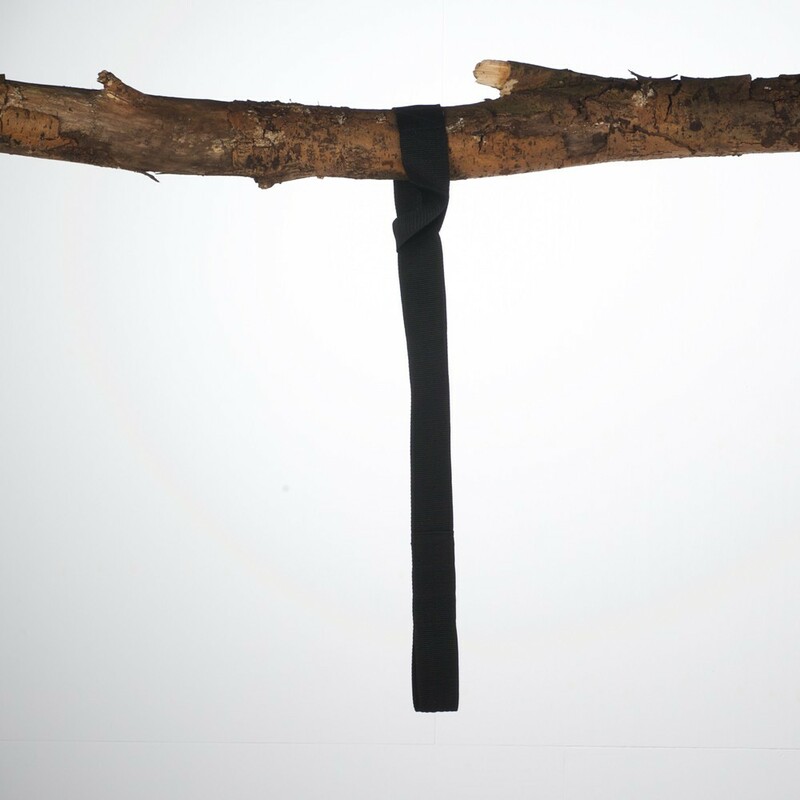 - Simple to use all you have to do is to wrap it around a tree branch and connect it up to your swing or hammock rope. - Extremely tough the strap measures 1 m in length and has a width of 5 cm.